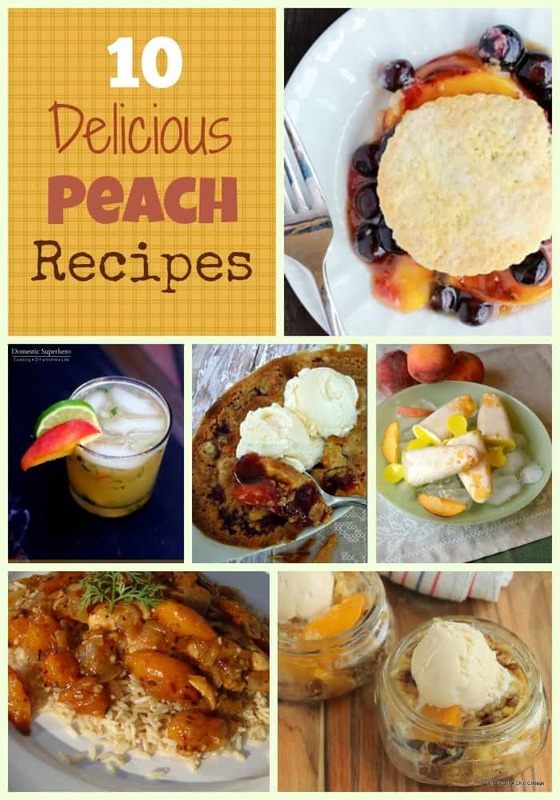 Hope you enjoy these Fresh Peach Recipes as much as we do! Whether you are poking around the internet looking for old fashioned cobbler recipes or a delicious but easy peach crisp recipe, you’ve come to the right place! I love PEACHES and not just because I’m from Georgia! 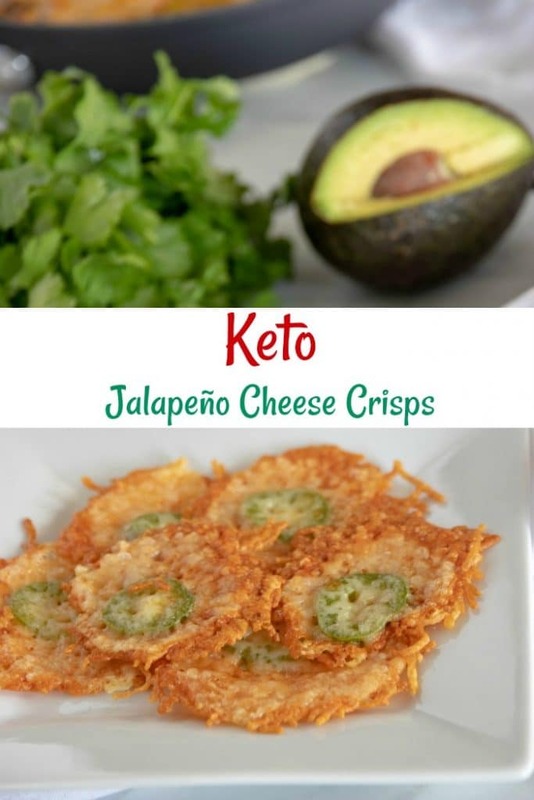 They are delicious in just about any type recipe including Margaritas! Did you know that you can even make Peach barbecue sauce recipes? Fresh Peaches are so good and can be used in a variety of recipes. They are also good for you packed with dietary fiber, Vitamin A, Niacin, Potassium, and Vitamin C. I hope you enjoy these as much as I do! Let me know if you have any to add to our growing list! !